Previous post: …and she smiles. Next post: Phryne Fisher is a heroine after anyone’s heart. 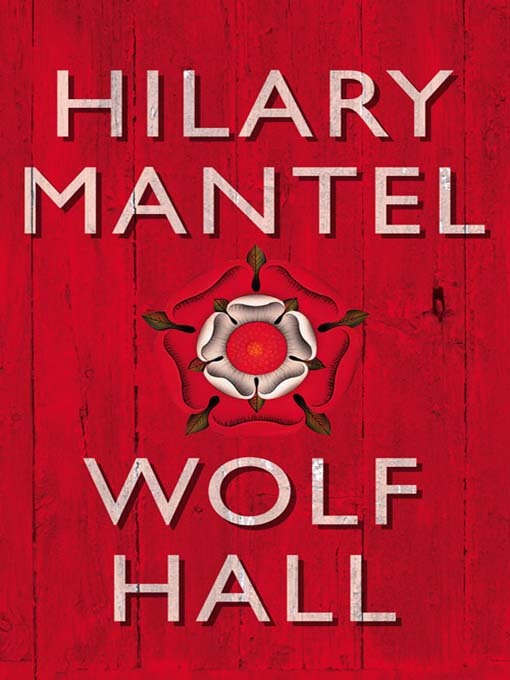 Hilary Mantel has given a wonderful voice to Thomas Cromwell in this novel of an eyewitness perspective on Henry VIII’s split from the Church of Rome. All the usual suspects are present, Katherine of Aragon, Anne Boleyn, Cardinal Wolsey, Thomas More, along with a wonderful supporting cast of fully realized minor characters, whether fictional or historical. I don’t know which is more painful to watch, Thomas More being viciously abusive to his wife and daughters over lunch, or Cromwell as a child watching a Lollard burned at the stake. Unless it’s the progress of Henry’s relationship with Anne. What gives me the most writer envy is that Wolf Hall is written in third person present tense, which normally leaves me cold. This time I was so mesmerized after the first page that I barely noticed. A must read for anyone who loves good writing and/or this period in history. Thanks for the tip! I’ll need something to read now that I finished your Liam series. Oh, please do write more about Liam, Wy, and gang! Wonderful, wonderful writing & stories.